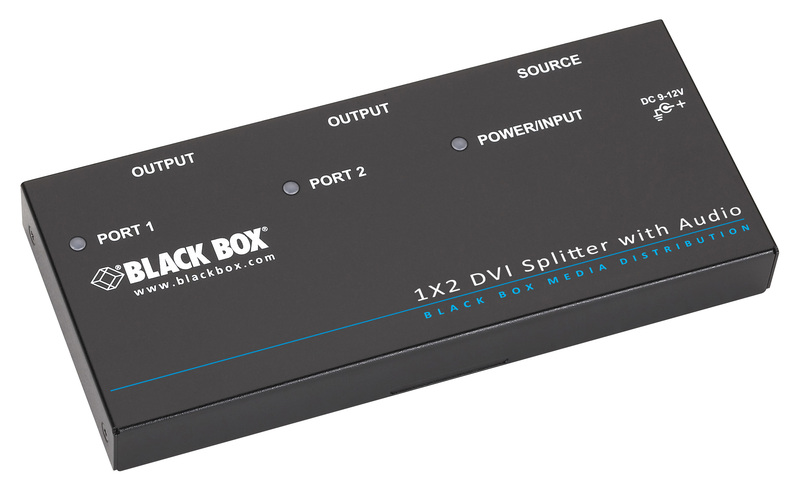 Broadcast HD video, even HDCP content, to two displays with this easy-to-use splitter. Enables you to put digital video content before more customers and users. 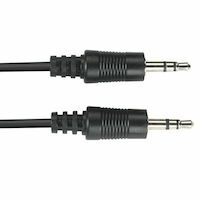 Accurately duplicates DVI-D video without attenuation and distortion. Fully HDCP compliant for showing Blu-ray player content. Ideal for digital signage, broadcasting, and healthcare applications. Supports Full-HD 1080p and WUXGA display resolutions. Works with EDID-capable screens for optimized video output. Also supports stereo audio input and output. Cascadable for increasing the number of outputs. Sets up fast. No interface card or software to install. LEDs indicate signal activity on connected ports. Automatically enters power-save mode if input is lost. 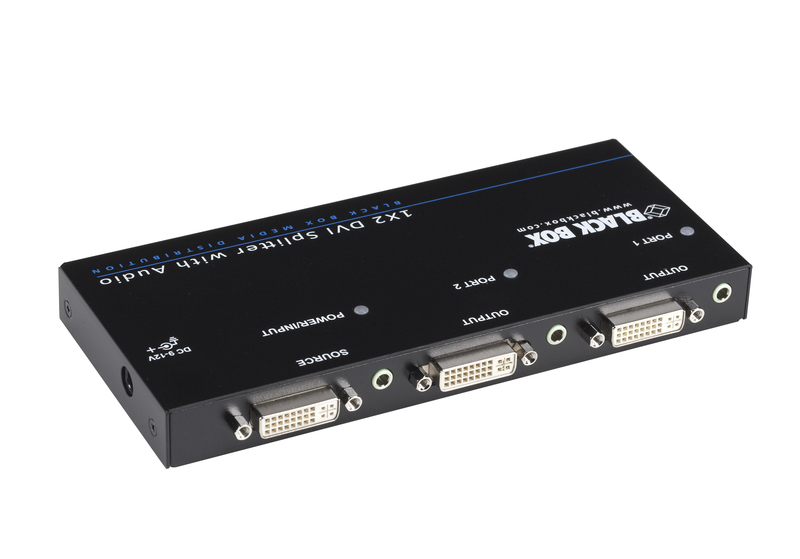 The affordably priced splitter enables you to accurately duplicate one HD video and stereo input for output to two screens. The splitter ensures accurate and reliable video output without signal distortion and attenuation, supporting display resolutions of up to Full HD (1920 x 1080) as well as WUXGA (1920 x 1200) and UXGA (1600 x 1200)*. And because it's fully HDCP compliant, you can use the splitter to distribute multimedia content from a Blu-ray player or other HDCP-protected source. Plus, the splitter can be used with the newest EDID-capable screens. It obtains EDID data from the connected displays so your source device's video card is optimized for displaying video on those screens. ...or anywhere you need to reliably distribute video and audio, including protected content, from a DVI source to multiple screens. Just connect the source device and two screens, power up the splitter, and it's ready to duplicate source video on those displays. To broadcast to additional screens from the same player or other source, order multiple splitters and connect them together via cascaded ports. 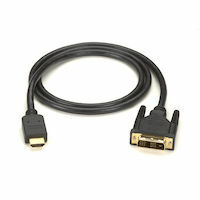 You can also use the splitter with HDMI compatible devices. Just order an adapter for each DVI port on the splitter. 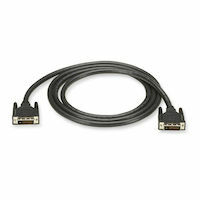 * NOTE: Maximum resolutions depend on the type of AV equipment and the quality and the length of the DVI cables. Also available in 1 x 4 and 1 x 8 versions. The DVI-D Splitter with Audio and HDCP, 1 x 2 comes with a standard 3 Year Double Diamond™ Warranty (Standard) already included. Stereo Audio Cable - 3.5-mm, Male/Male, 10-ft.
DVI-D Dual-Link Digital Video Cable - Male/Male, 6-ft.
DVI-D Dual-Link Digital Video Cable - Male/Male, 10-ft.